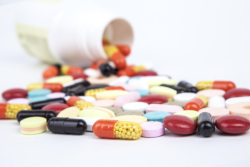 Our staff will properly dispose of medications that you no longer need. We also coordinate with your pharmacist and/or your physician to keep supplies for your medication properly stocked. Come in and ask the pharmacist for more information.